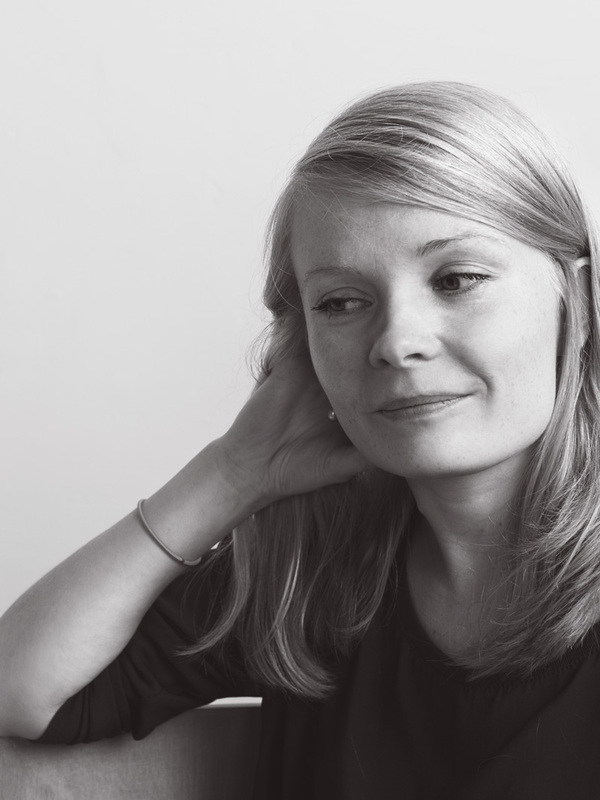 Saara Turunen is an internationally acclaimed and award-winning author, playwright and director. She is known for her bold and direct style and much of her work examines the themes of art, identity and social norms. Turunen has authored two higly acclaimed novels, Love/Monster 2015 and The Bystander 2018. Her debut novel Love/Monster won the Helsingin Sanomat Literature Prize in 2015. In addition to her work as a novelist, Turunen is also known for her plays The Bunny Girl, The Broken Heart Story and The Phantom of Normality. They have garnered brilliant reviews and been translated into 13 languages and performed all around the world. Turunen was granted with Finland prize in 2016, a high profile award given annually by the Finnish Ministry of Education and Culture. Her latest play is Medusan huone (Medusa’s Room).